ProPon Rewards are vouchers, coupons, gift cards and special offers from the Pros and our Sponsors! Your non-profit organization can provide you contributors with "Double Donation Din-Din Dollars". Meaning that your supporters can contribute $1-$3 and immediately receive $3-$6 in value from the Sponsor of their choice. Anytime, Anywhere. 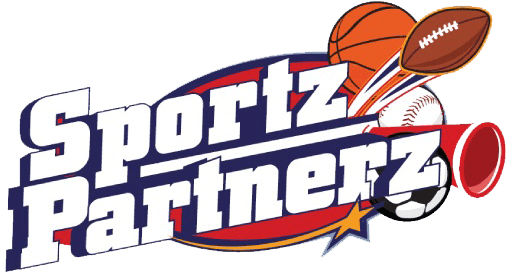 Businesses and Brands can participate in the ProPon Rewards program by simply providing special "insider offers" to the worthy non-profit causes that The Sportz Partnerz Agency supports. Sponsors enjoy "good guy" access to not only the particular group that solicits their participation, they also, are proudly made available to the tens of thousands of supporting fans in their area(s) and the millions nationwide! Professional Player Business and Products Endorsements are Available to Qualified Applicants.